Simple sleek design with natural wooden colors like real wood make this divan look so oriental. Available in 2 sizes. 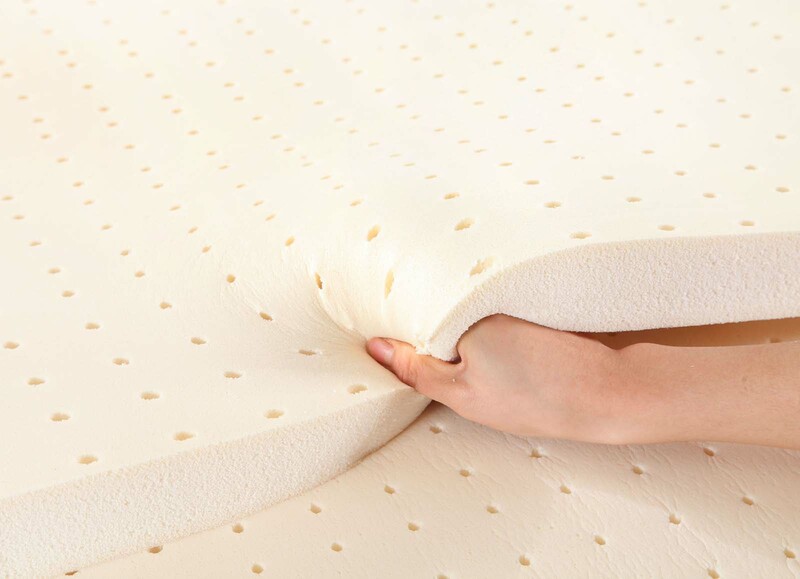 + for Queen (160×200) and King (180×200) mattresses, large enough for families.